These are the words I have worked with over the past 12 years. and, keeping a vision of what it will all, one day, look like! First and foremost, I regard the Earth as sacred. 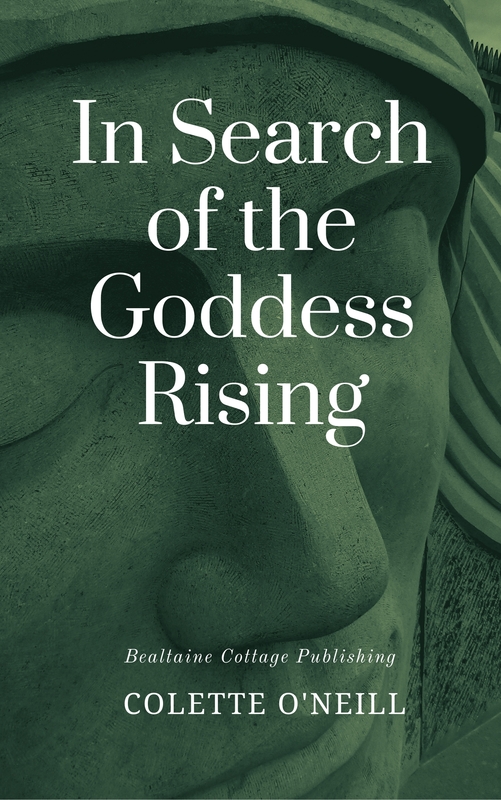 Working in harmony with Gaia has evolved this thinking, I have not come upon it by chance. continually growing trees, shrubs and plants from seed. Permaculture is the enabler to help one see and experience that! Permaculture combines the best of natural landscaping and edible landscaping. Permaculture is a philosophy of working with, rather than against, nature. Permaculture is about ethical designing of human systems for a sustainable future. Permaculture is a way to have an organic food garden that’s also beautiful. Permaculture is a holistic system of design for human needs. 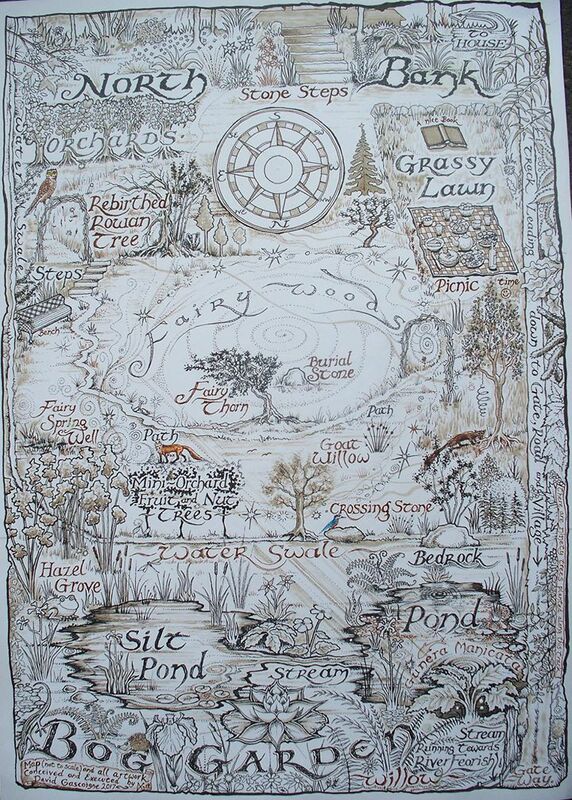 Permaculture enables one person to create and manage three acres in harmony with Nature. Harmony with the land nurtures harmony with the mind and soul. 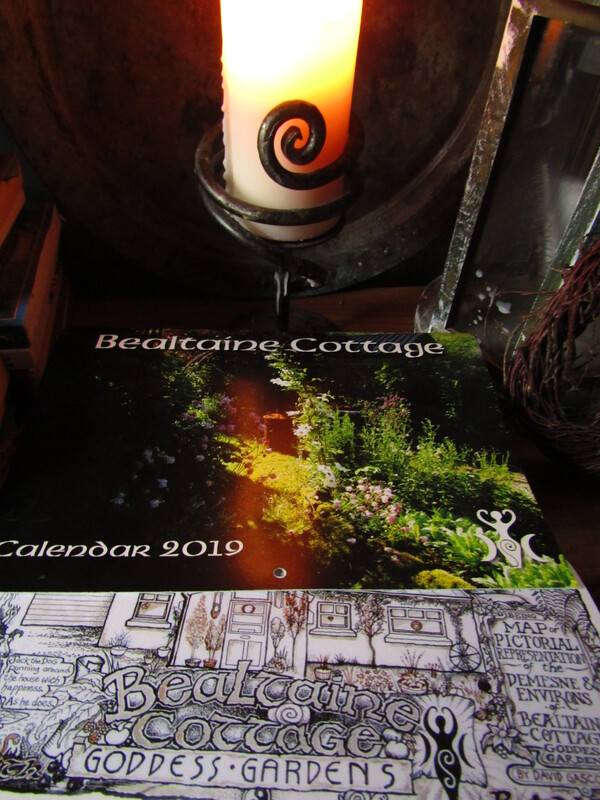 Thanks for supporting Bealtaine Cottage website, videos and Open Gardens project. The Permaculture Gardens here are open to the public throughout the year. 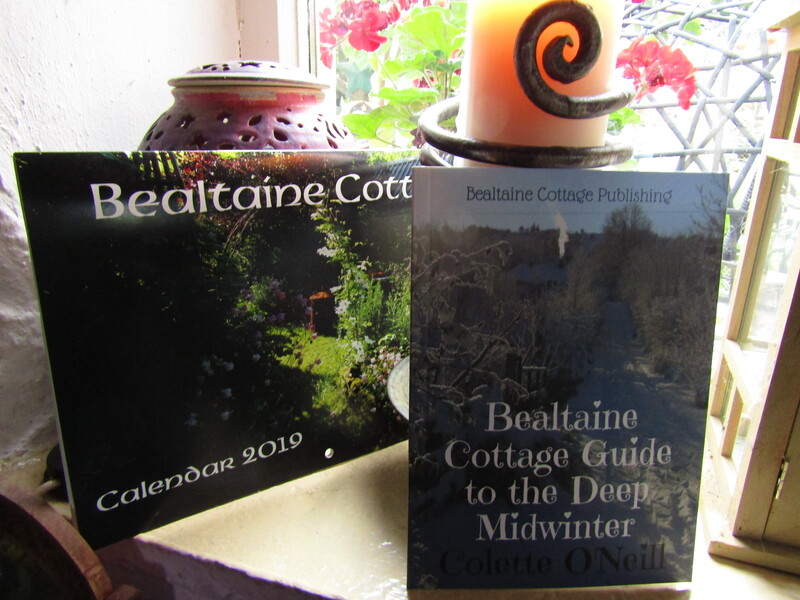 Visit the Bealtaine Cottage Good Life website for details. There are also details at the top of this website. So very inspirational!!! Thank you Colette for all you do!!! When I watch your videos on youtube, I get homesick. While I’ve never practiced permaculture. 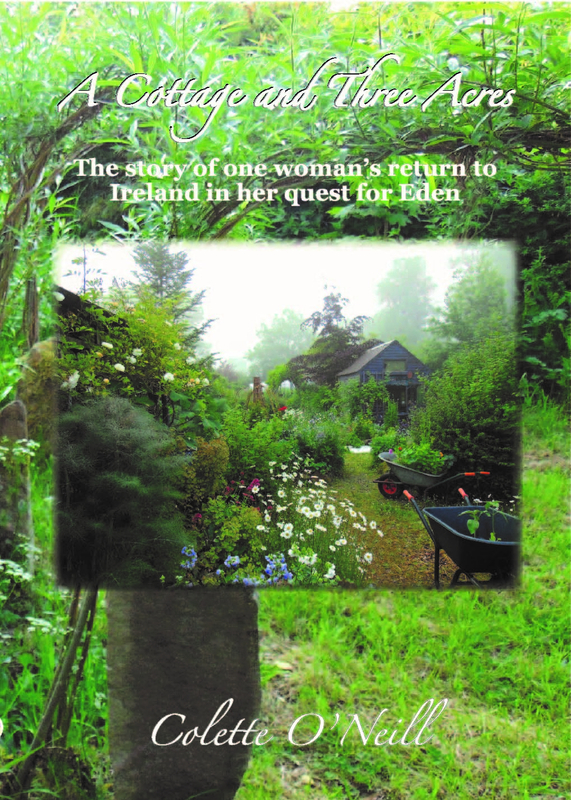 Colette, how did you learn about permaculture? Were you self-taught or did you take a permaculture design certification course? 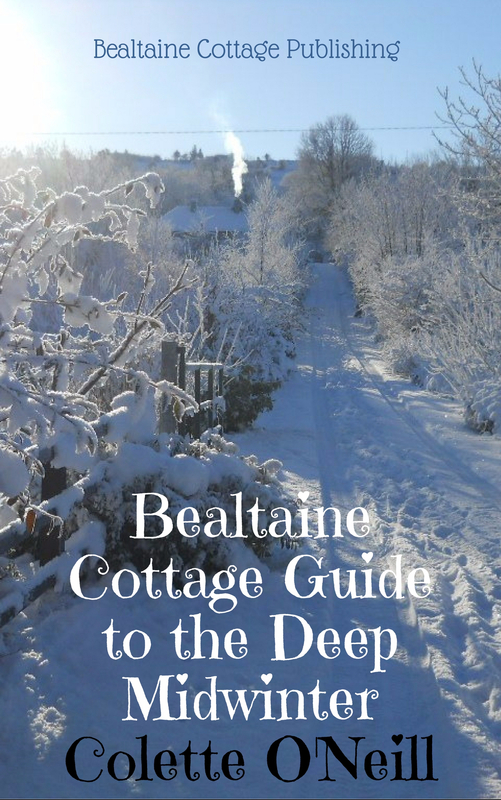 Had you ever farmed or gardened before purchasing Bealtaine Cottage? Were you familiar with the many plants that are now your food? Did you know how to preserve them? What do you produce on your land, and what do you have to buy or trade for? I am so curious about what skills you already had and which you had to acquire (and how!). Lovely to hear from you Carol! Not too far away! Well done…a fantastic life style awaits. I do this in South Africa and love it. The veg and eggs we eat are fantastic. Enjoy.